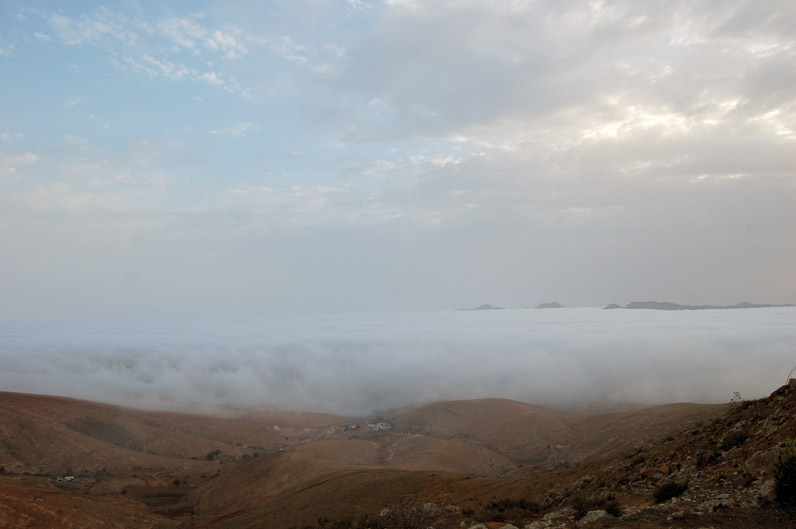 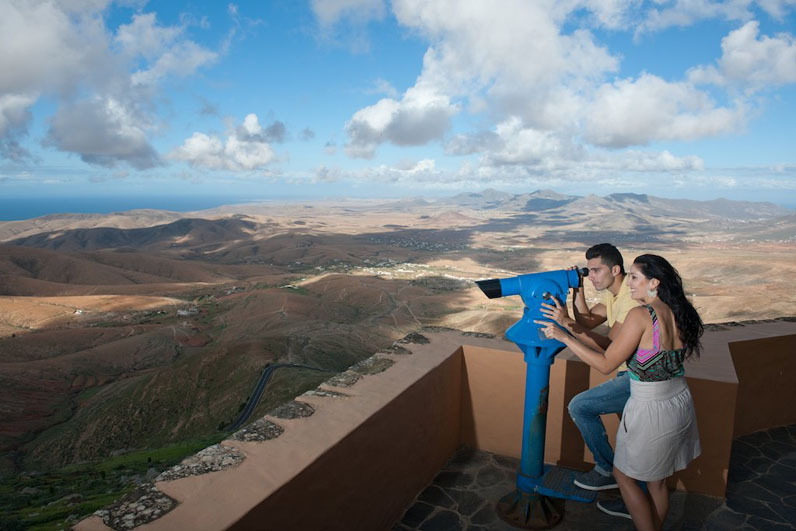 The viewpoint of Morro Velosa is located in the Parque Rural de Betancuria, on top of the homonymous mountain, between Betancuria and Valle de Santa Inés. 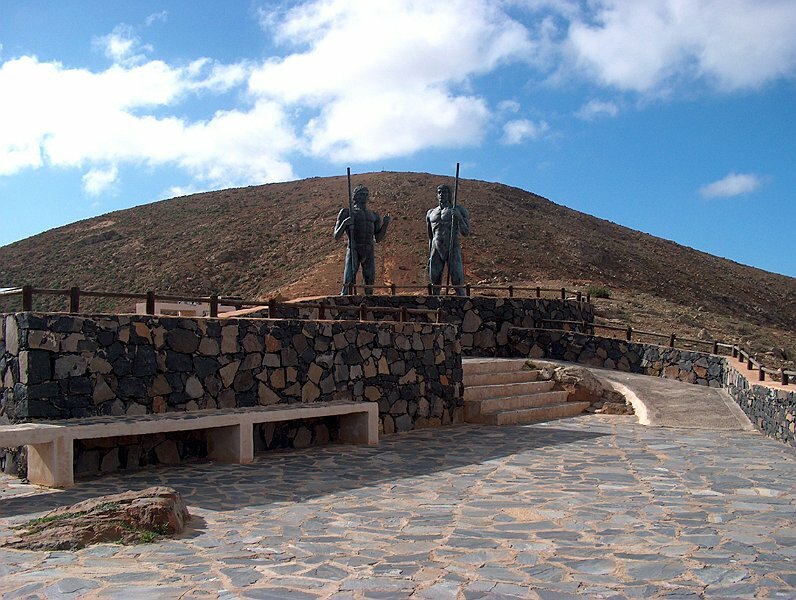 It is 9 km of Betancuria. 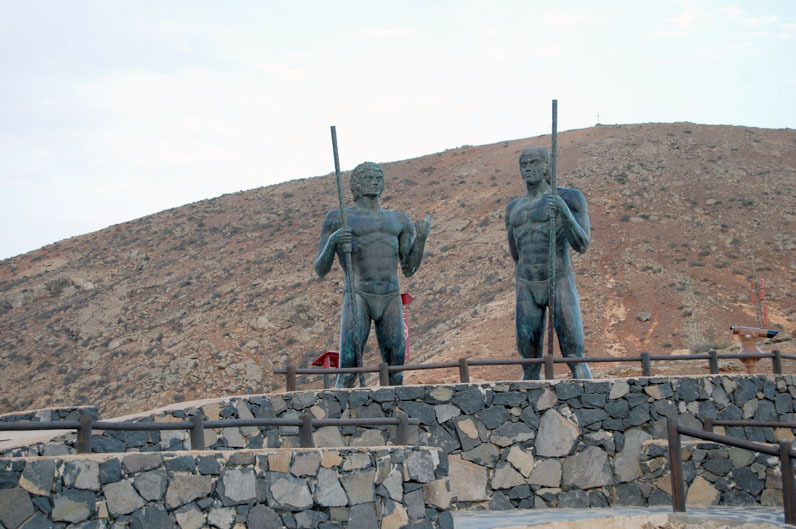 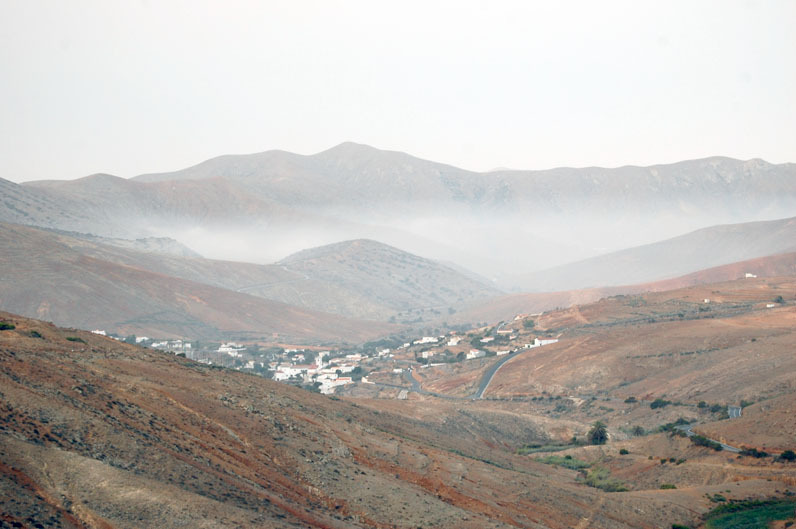 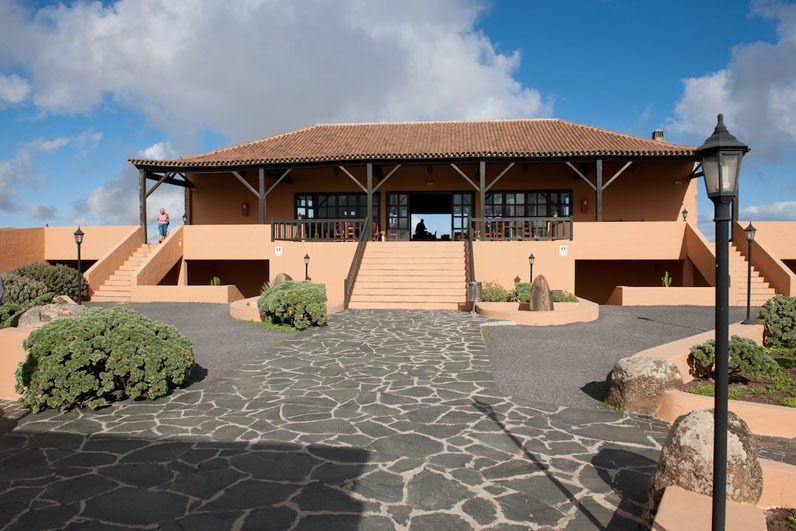 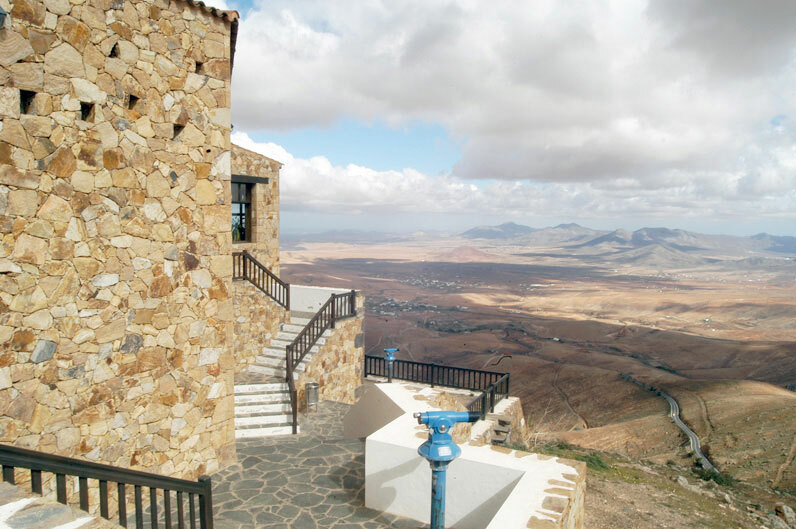 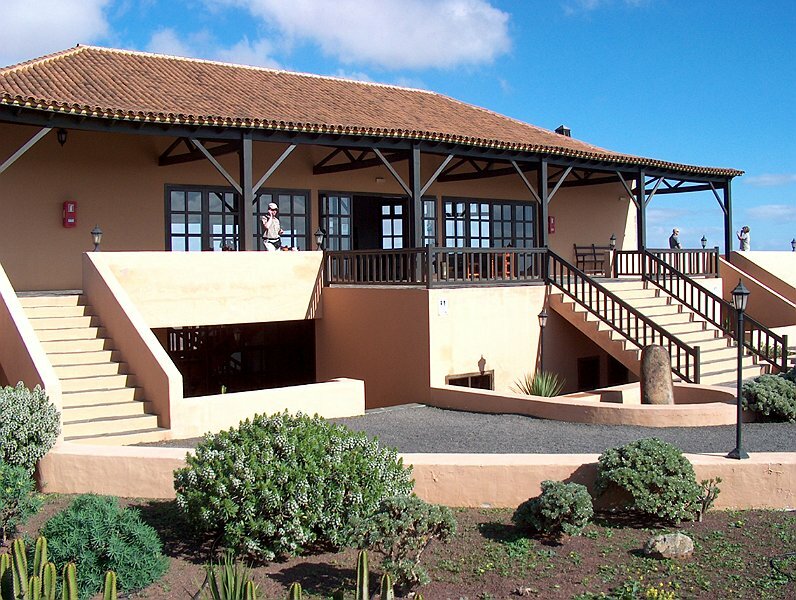 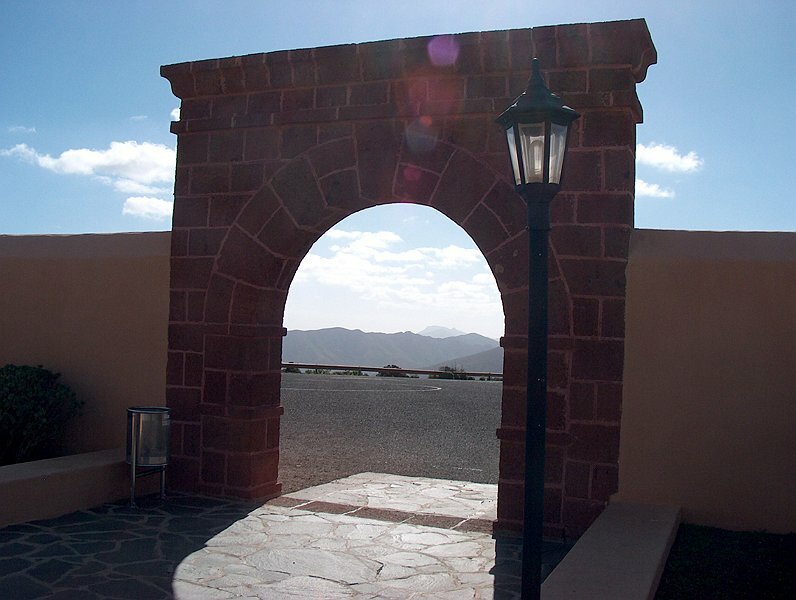 It was designed by the artist from Lanzarote Cesar Manrique and from its facilities you can see a wide panoramic view of the landscape of plains, volcanoes, and knives which make up the northern and Central Fuerteventura. 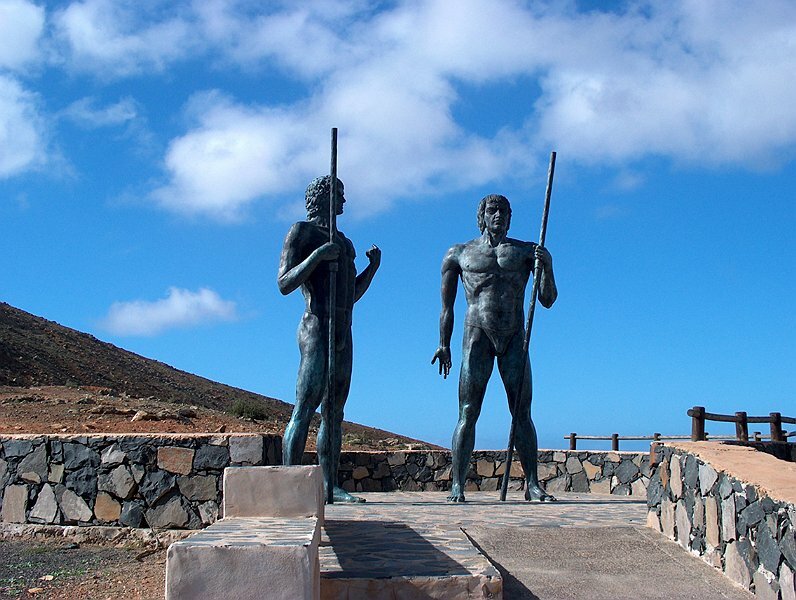 The Guise and Ayose’s viewpoint is located in the cutthroat named Corrales de Guise, between Valley of Santa Ines and Betancuria. 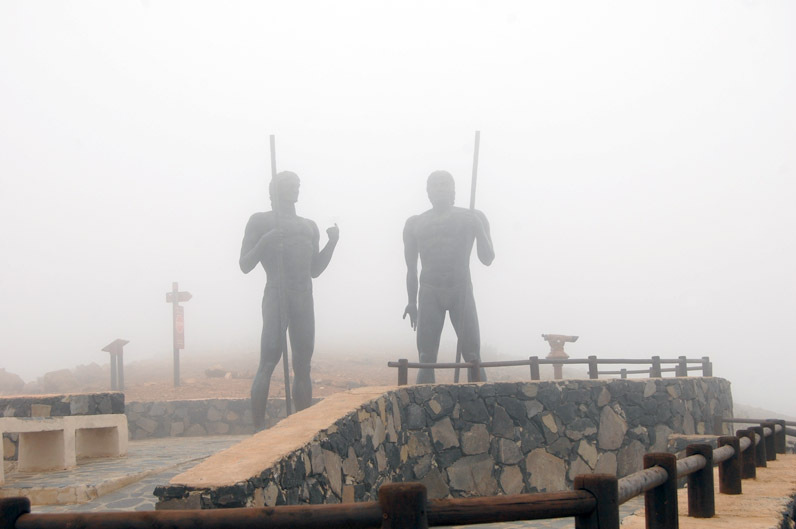 From this place you can see a beautiful view of the North-Central area of the island, of the scattered peoples along the valleys and Plains and the mountain elevations of Oriental knives. 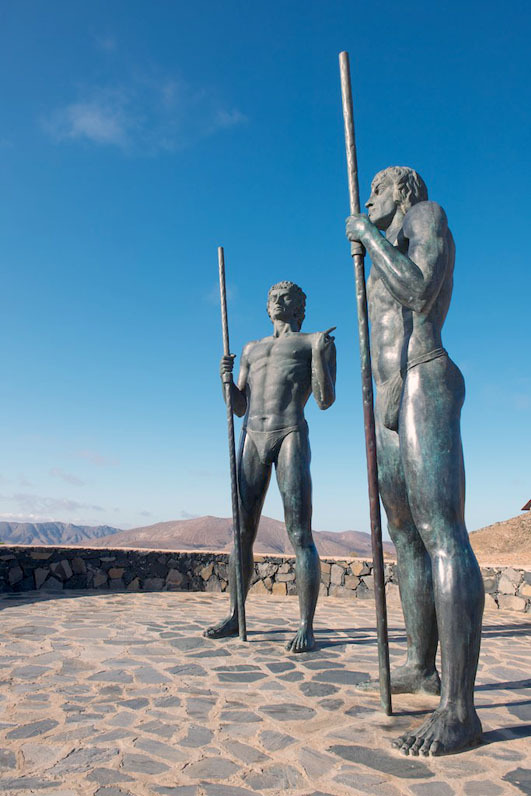 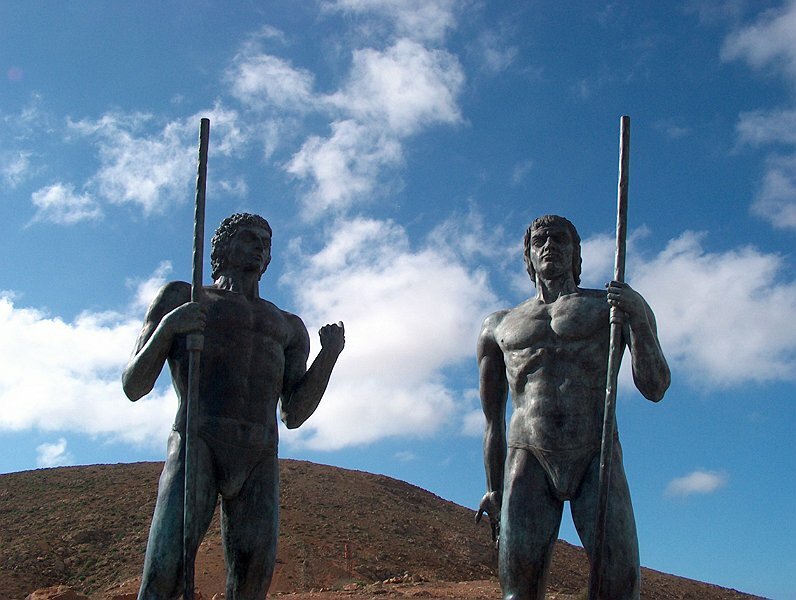 Also in the viewpoint are two sculptures representing Guise and Ayose, Kings of the two sides in which the island was divided into the Aboriginal time.